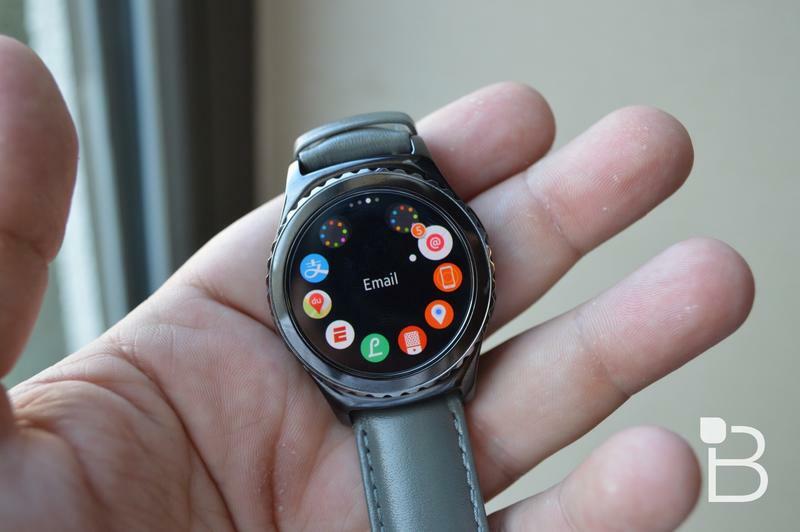 This is just a warm reminder that Samsung’s new Gear S2 smartwatch is officially available Friday in the United States. 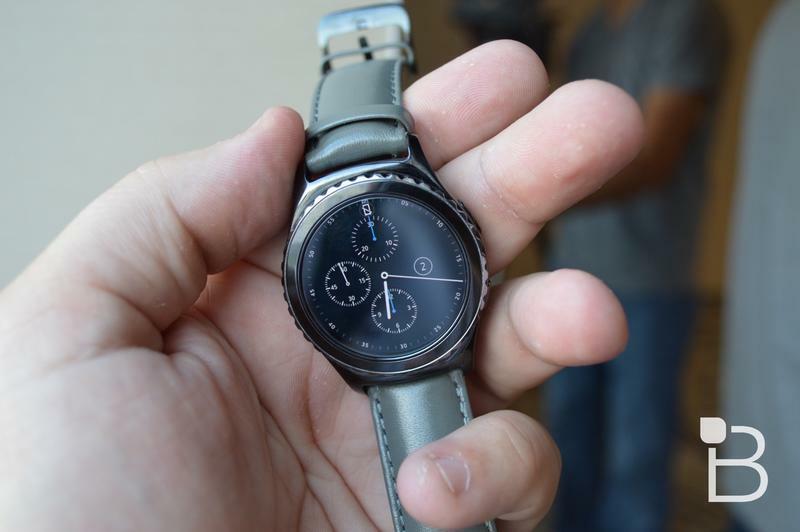 The Gear S2 was announced just last month at the IFA tradeshow in Berlin, and it’s one of the nicer smartwatches we’ve played with recently. 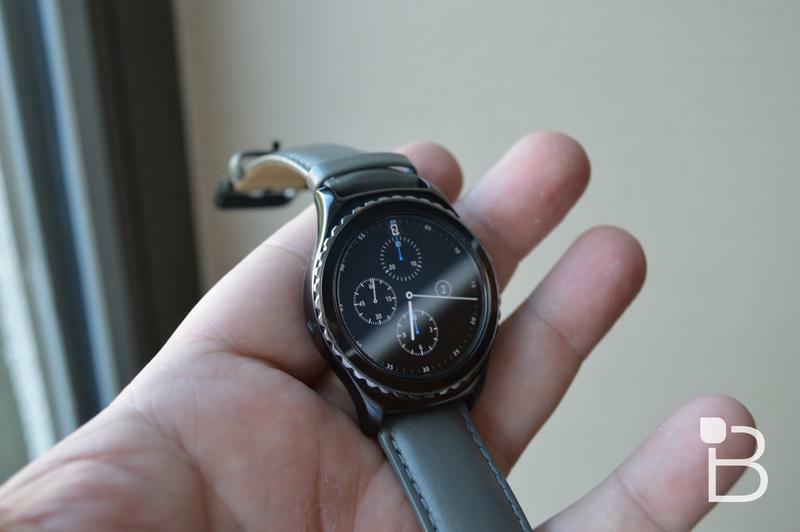 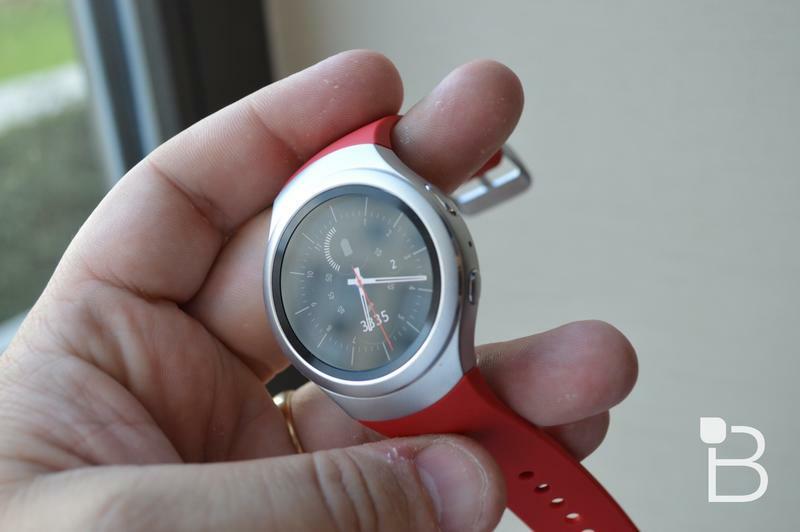 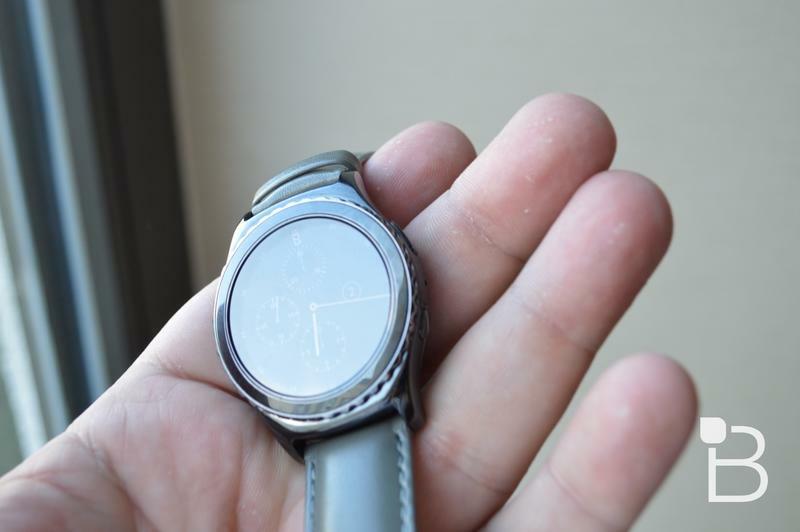 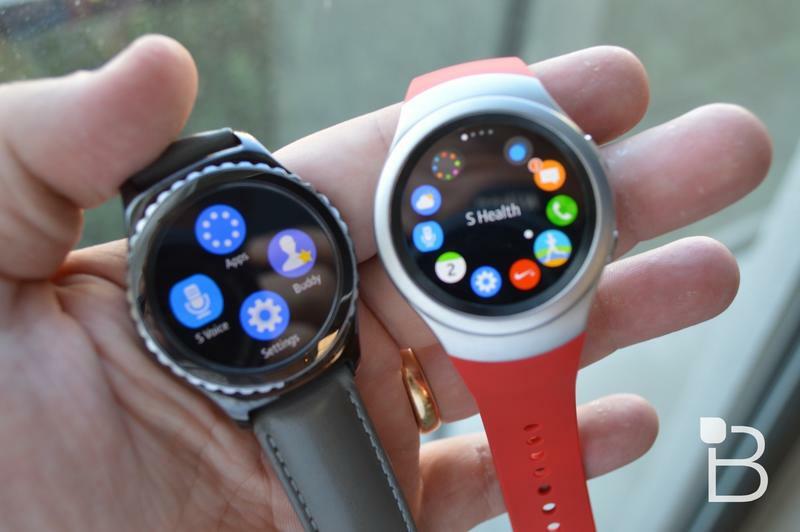 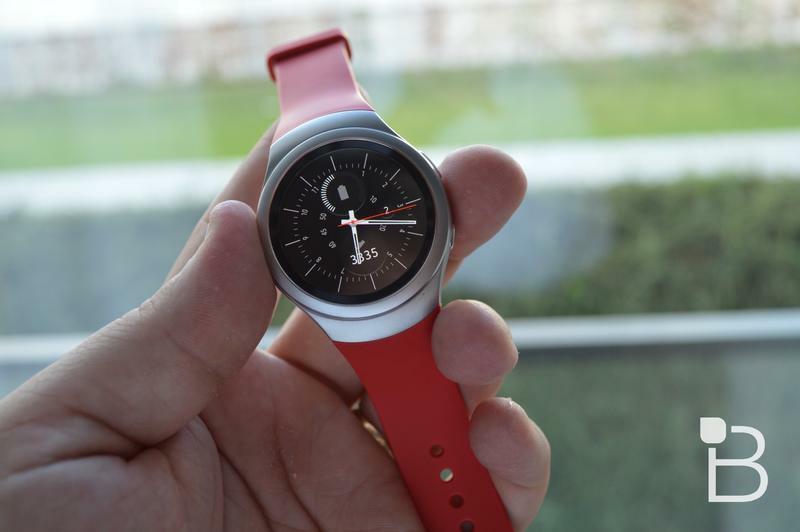 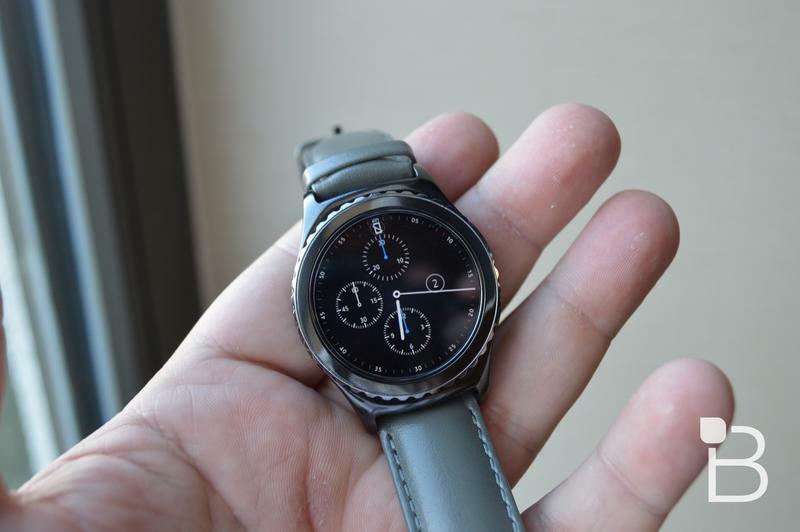 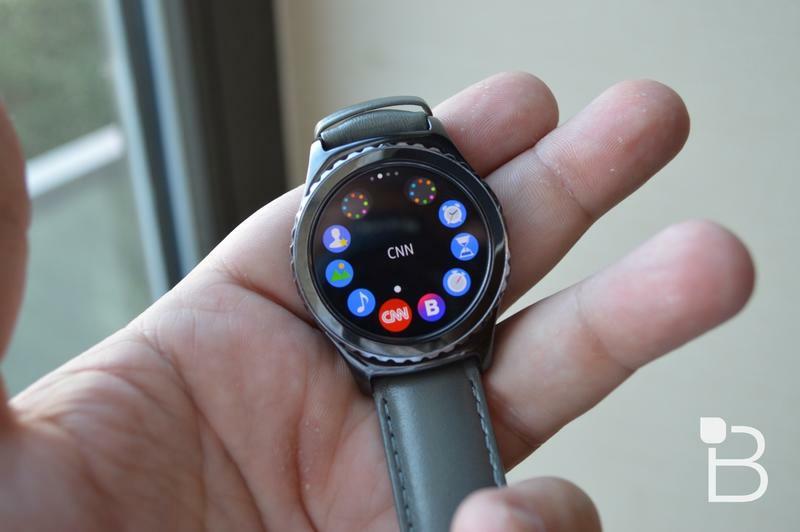 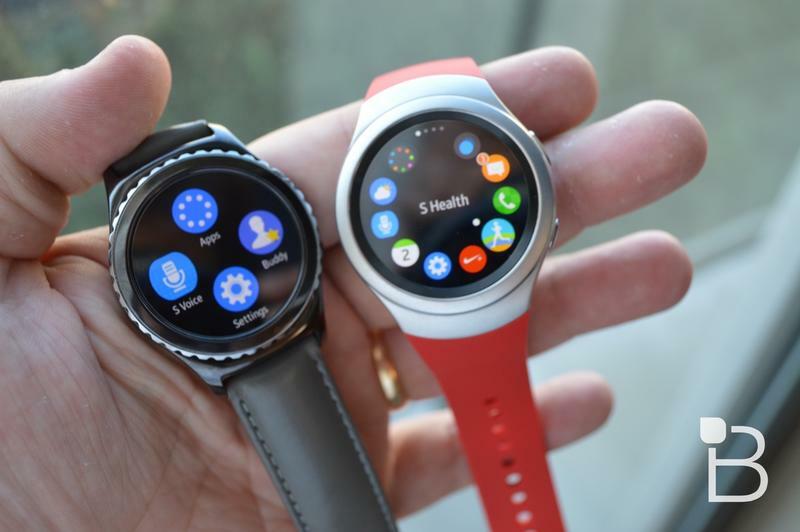 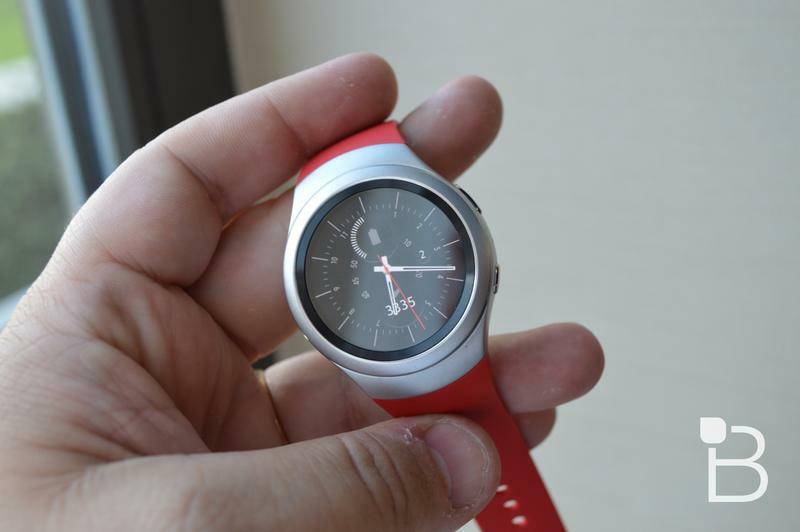 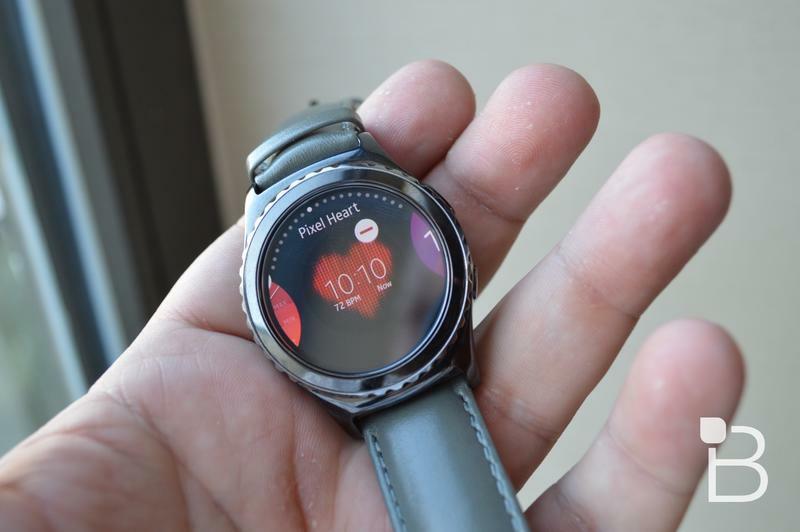 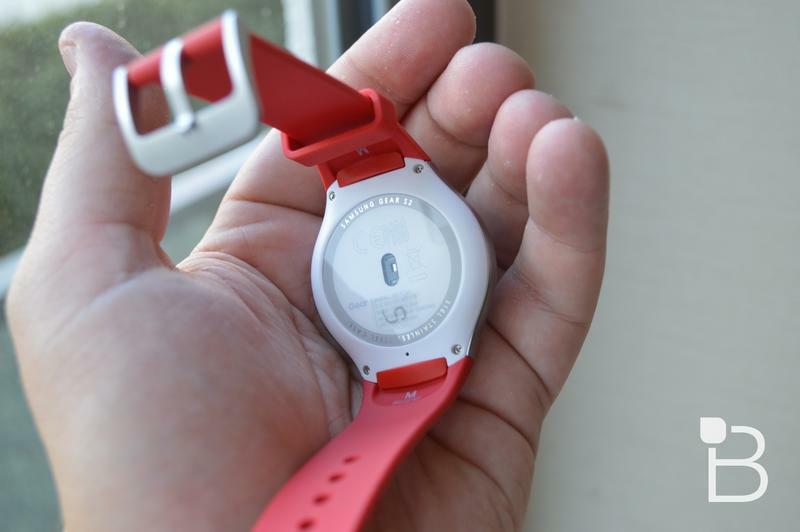 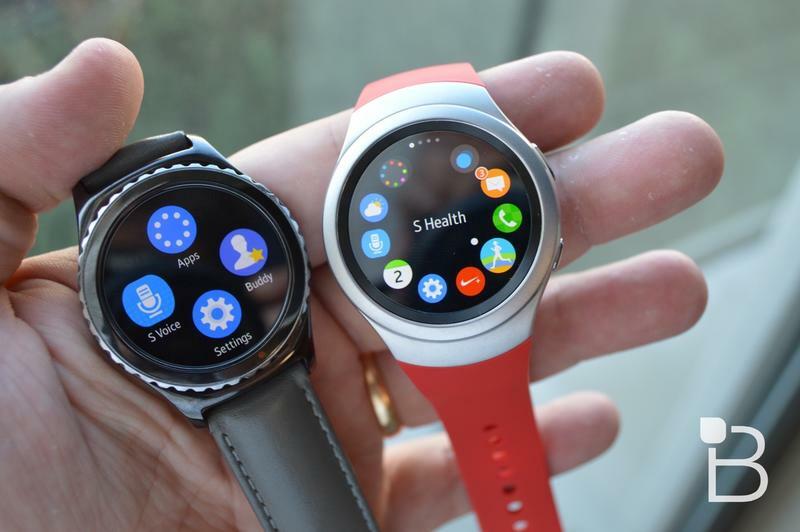 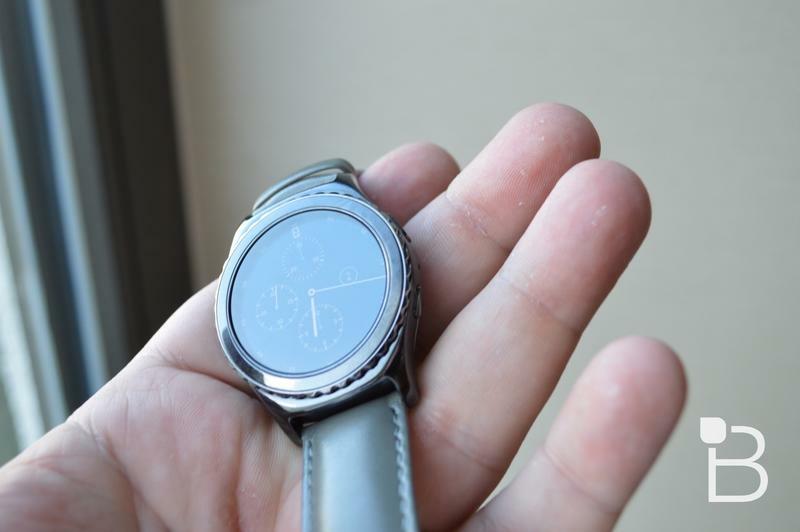 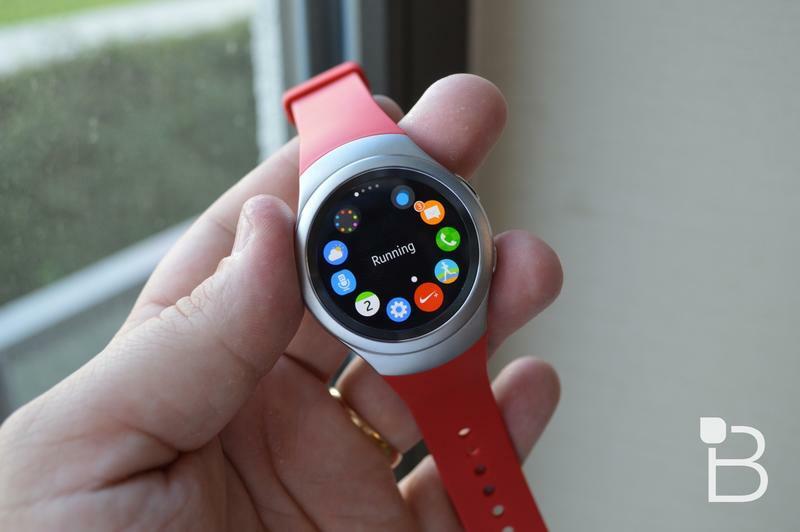 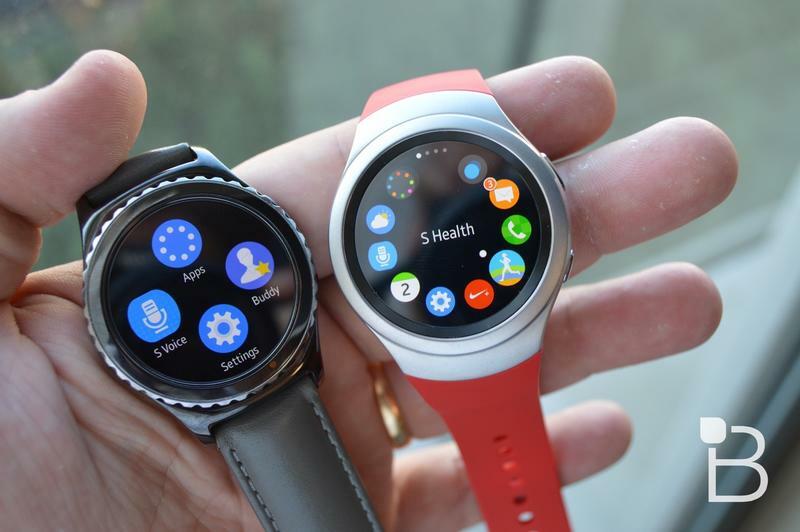 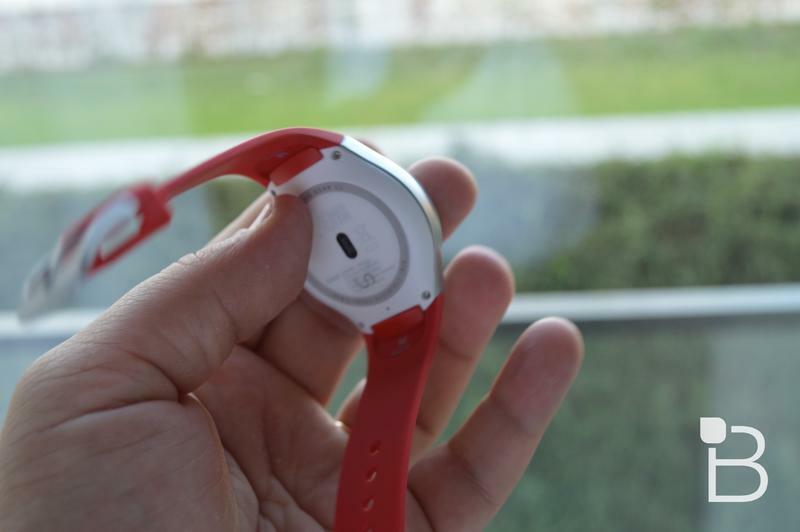 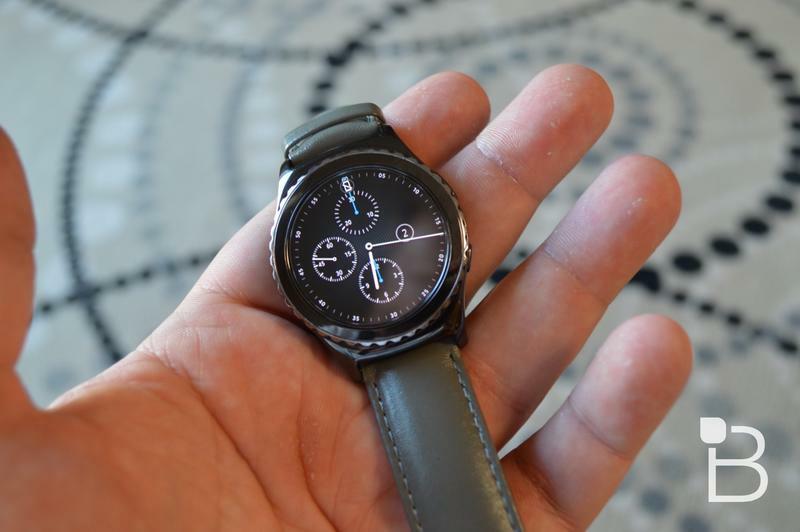 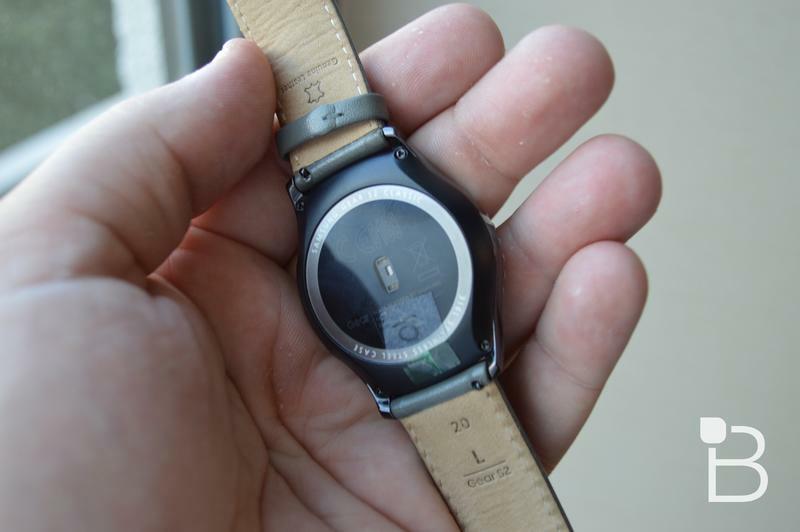 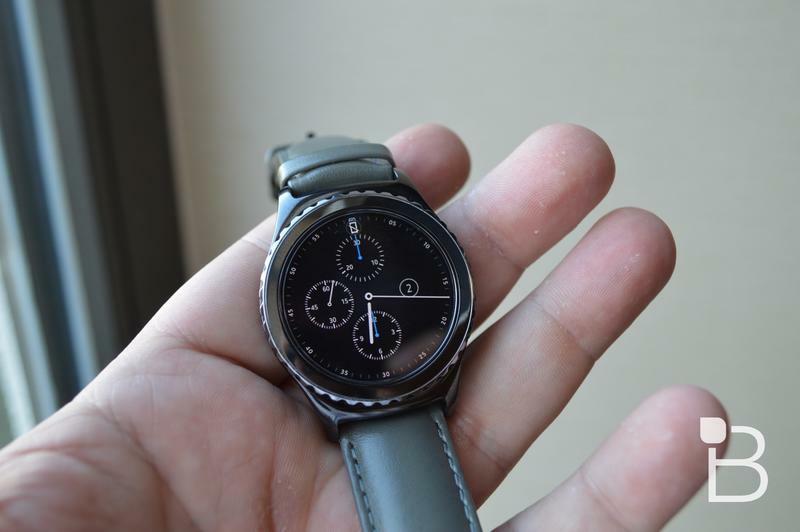 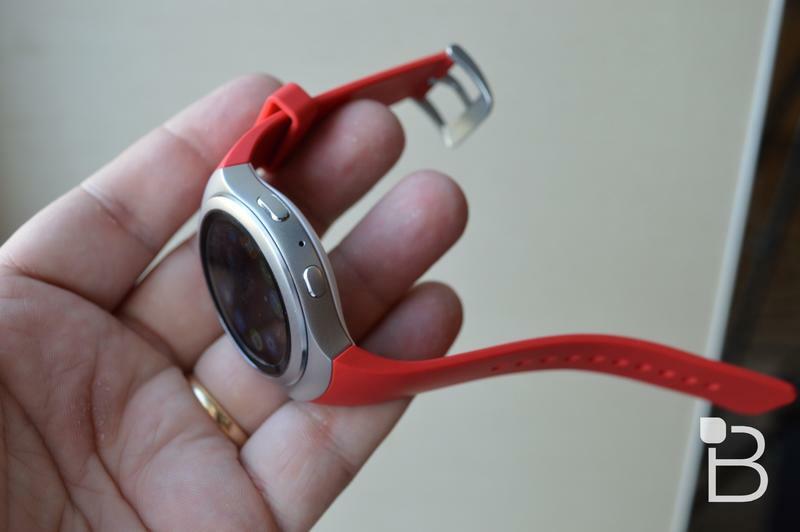 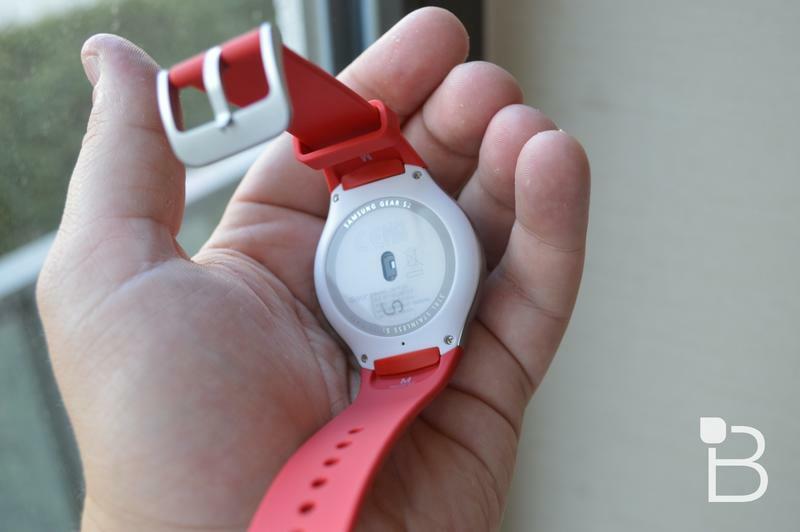 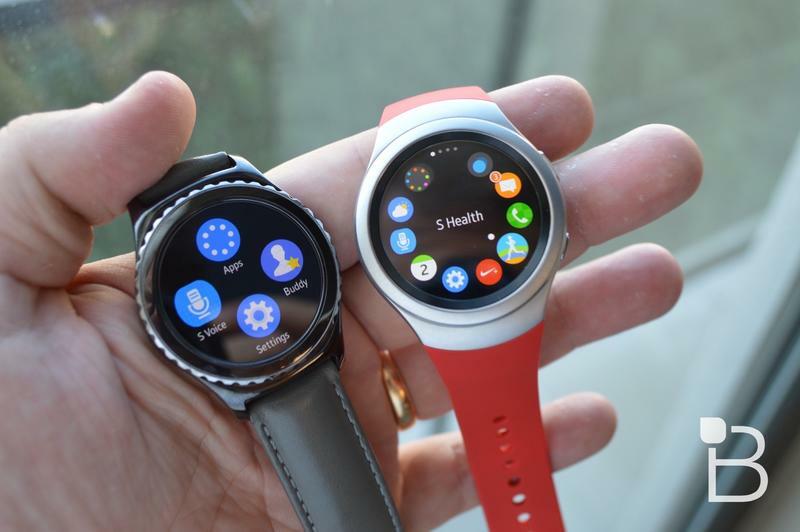 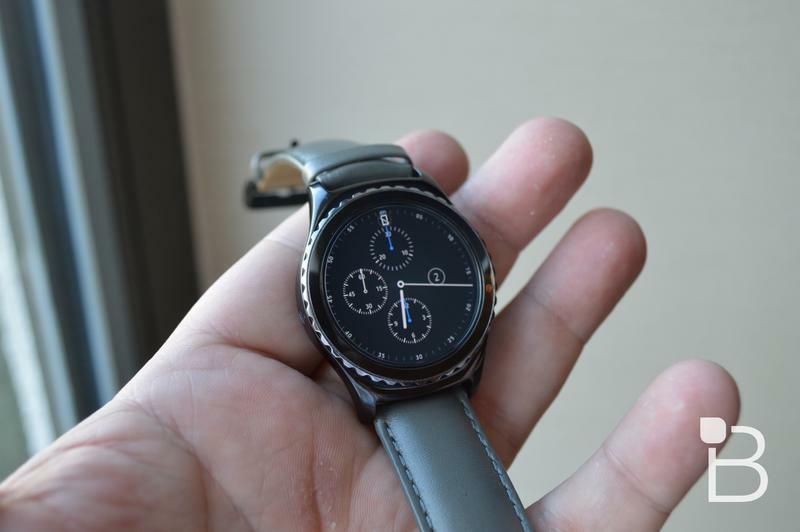 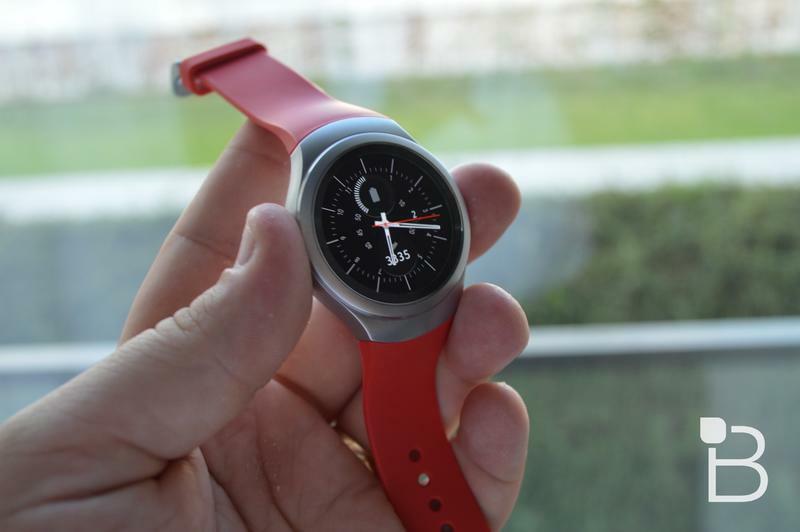 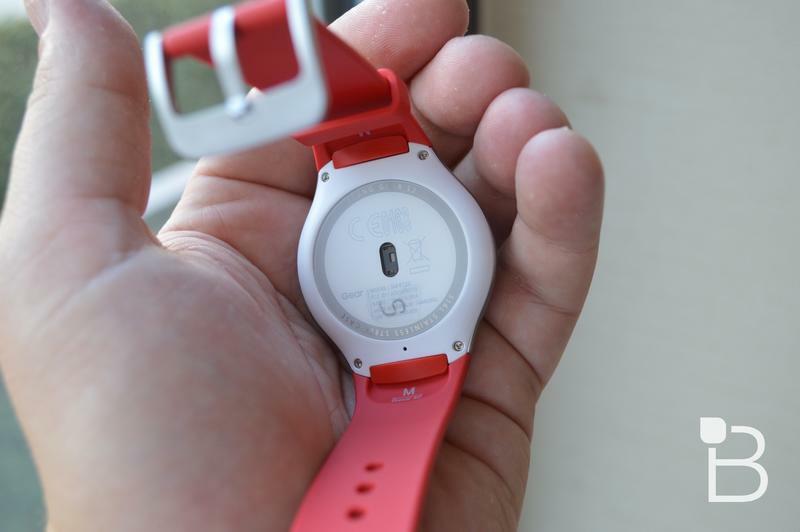 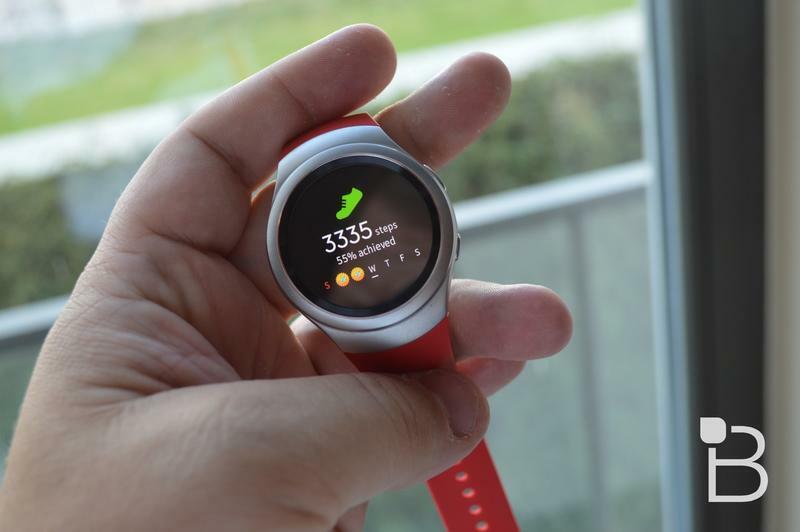 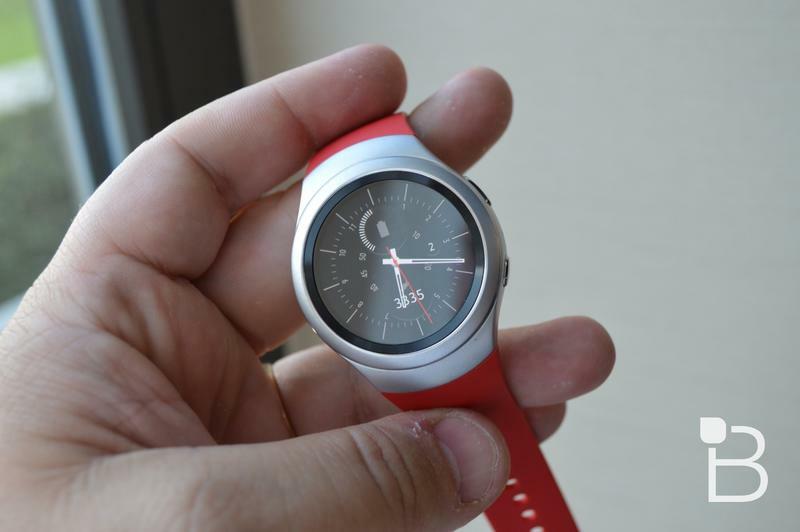 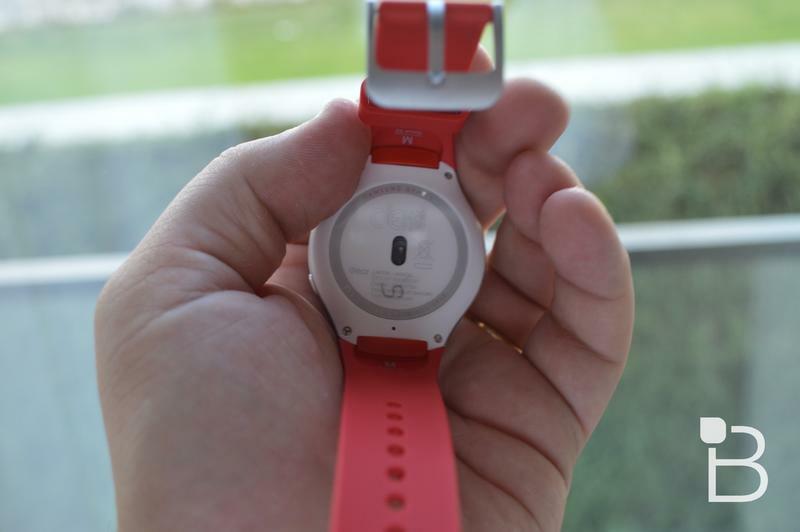 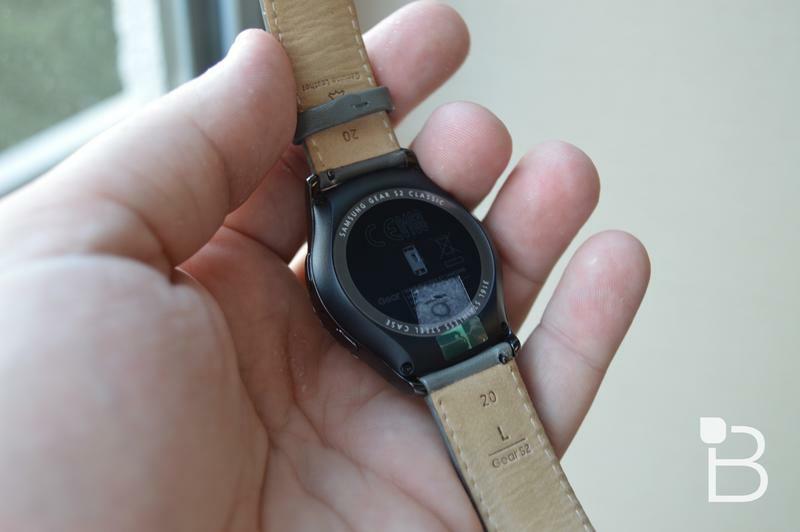 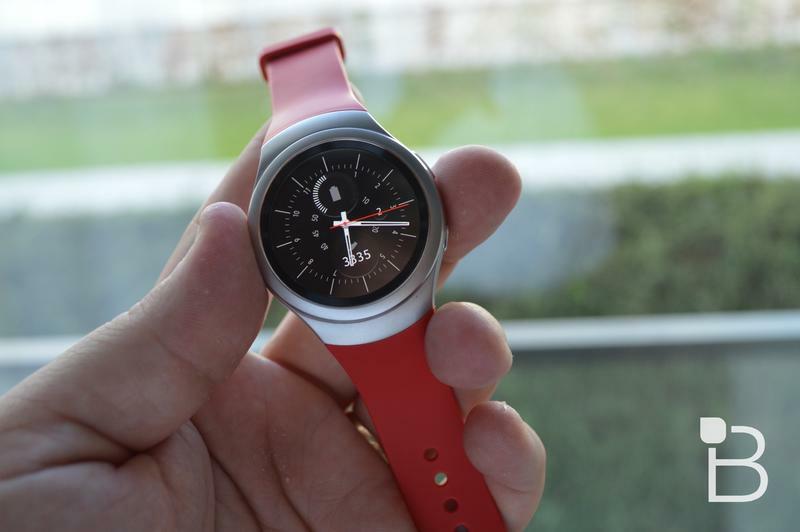 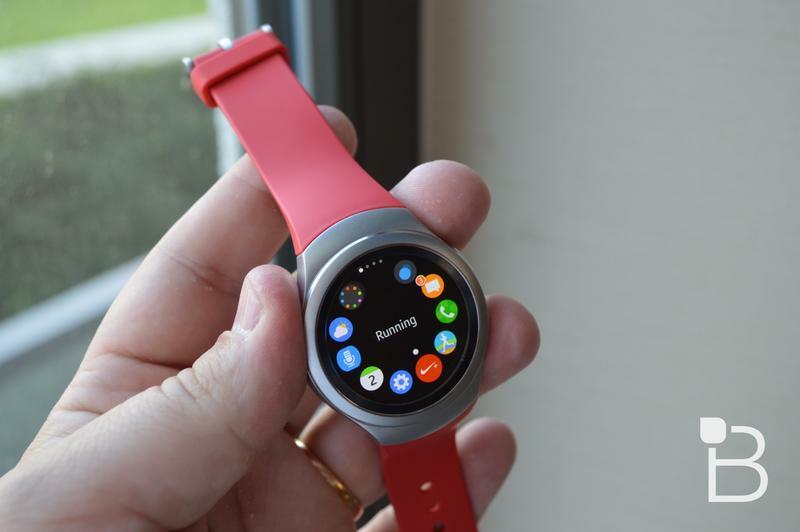 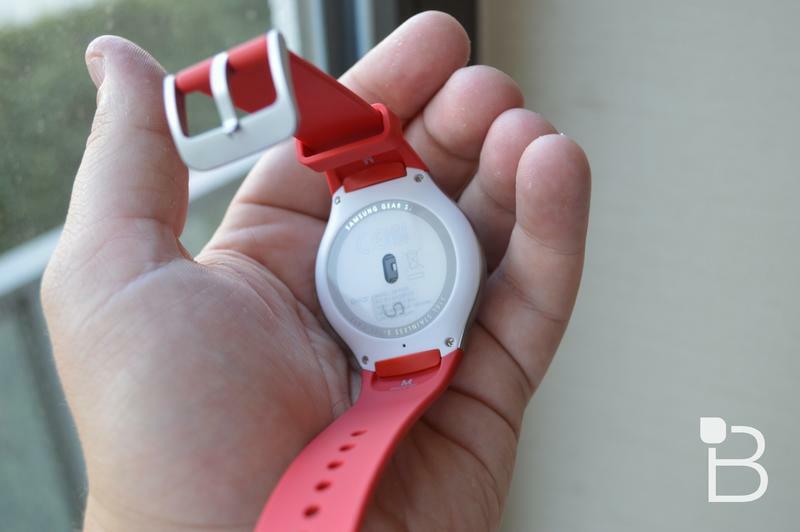 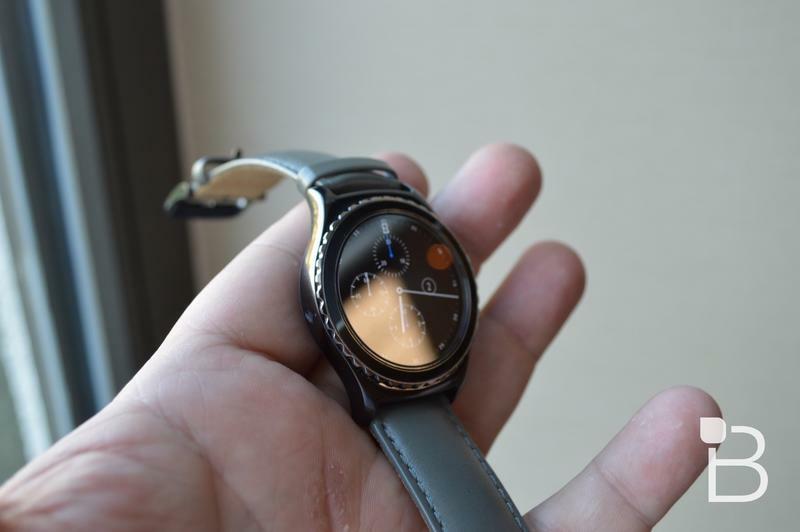 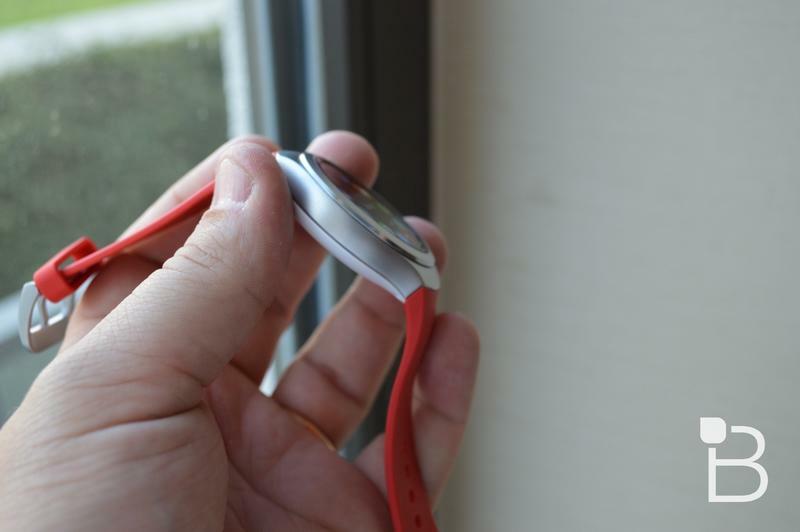 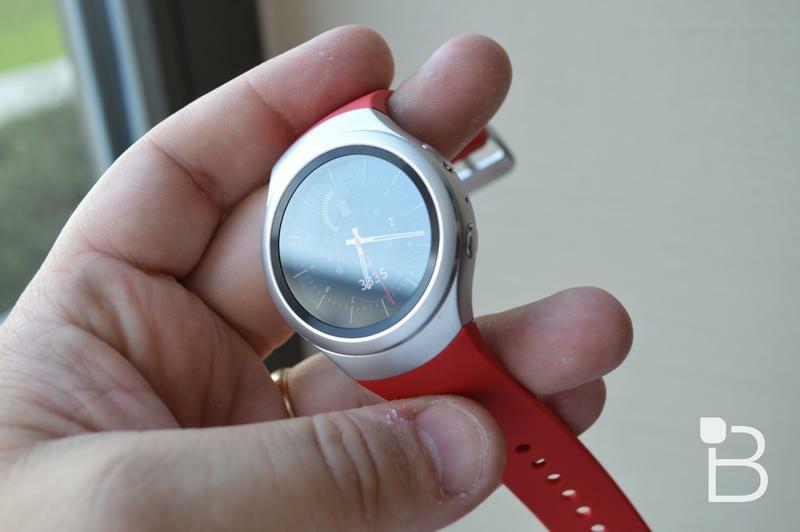 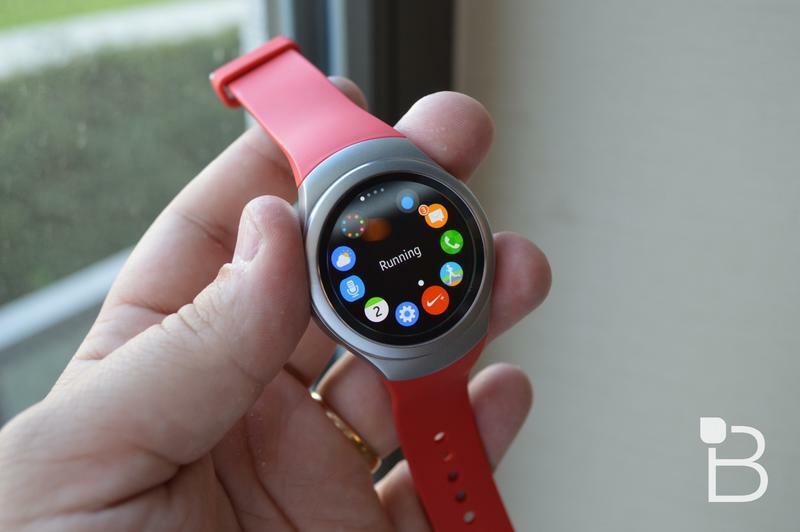 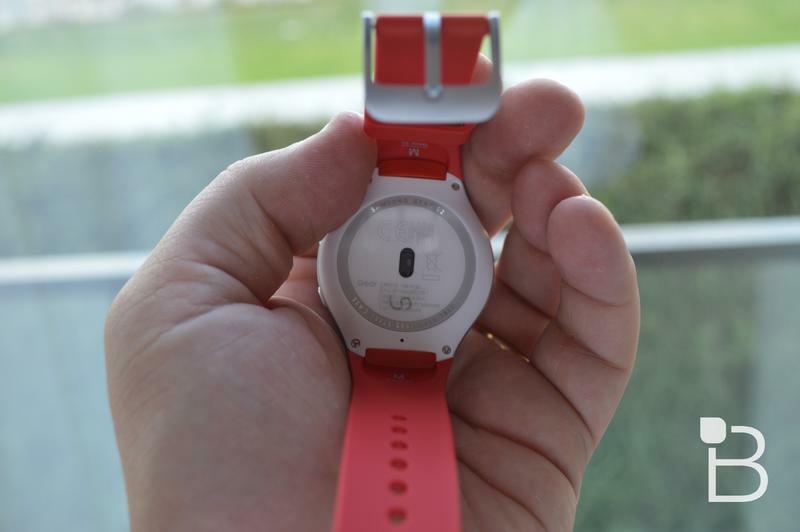 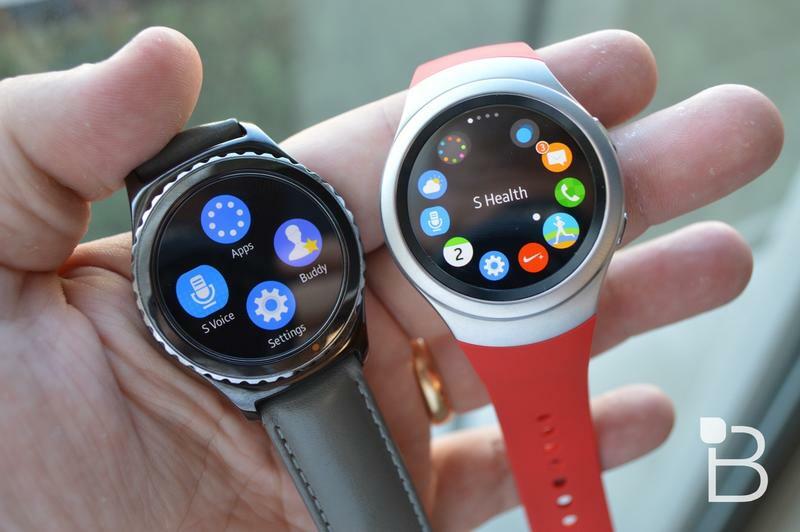 It will work with all Android devices running Android 4.4 and newer and, unlike most smartwatches that support Android, it runs Tizen instead of Android Wear. 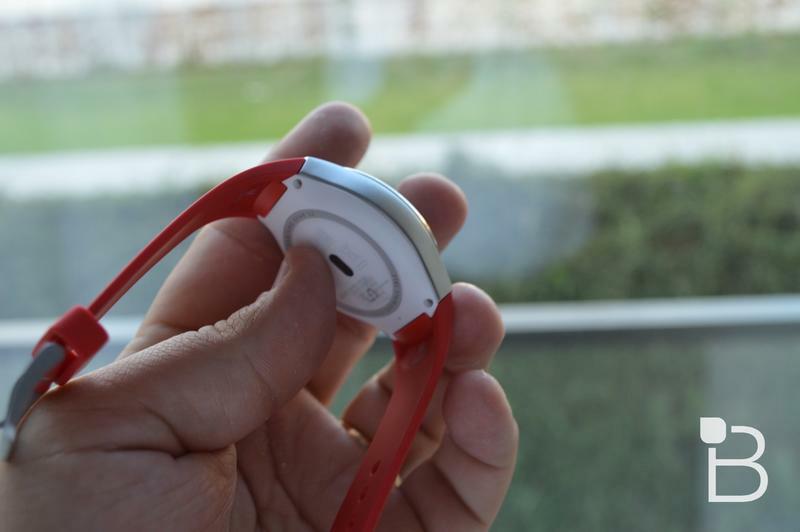 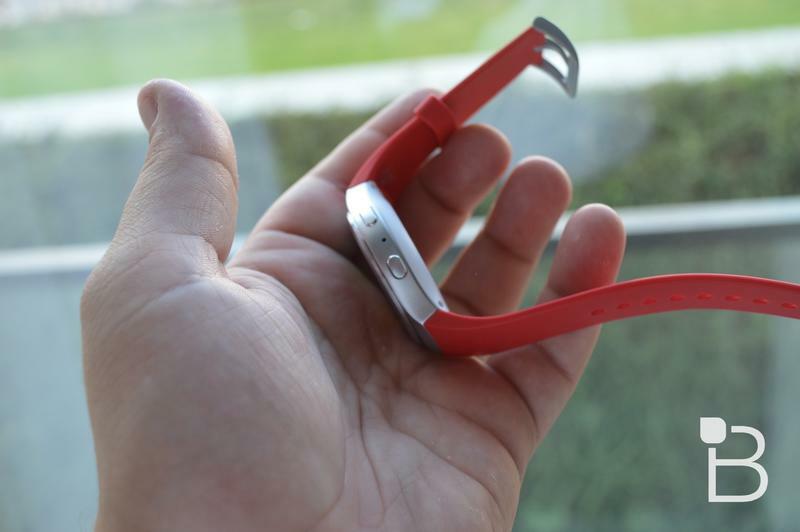 Initial applications include Nike+ Running, Samsung Milk Music, ESPN, CNN, Bloomberg and Yelp, among other third-party apps. 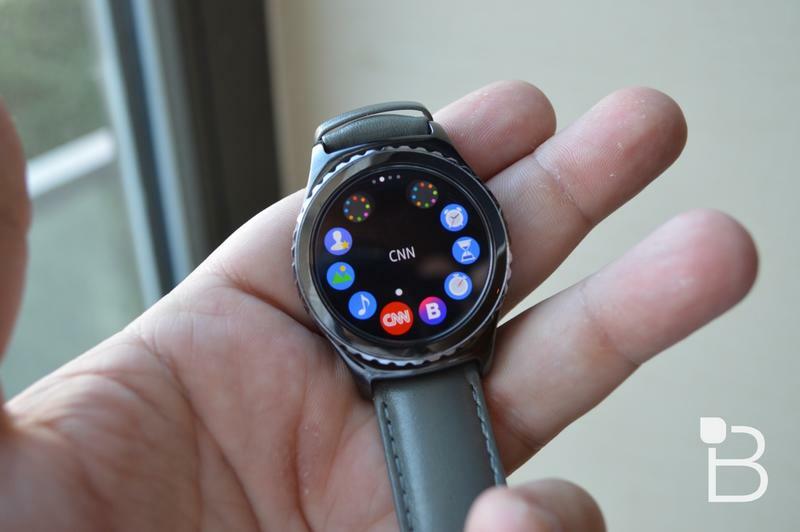 There are two models currently available, including the $299.99 entry-level Gear S2 and the $349.99 Gear S2 Classic, which offers a slightly more refined design. 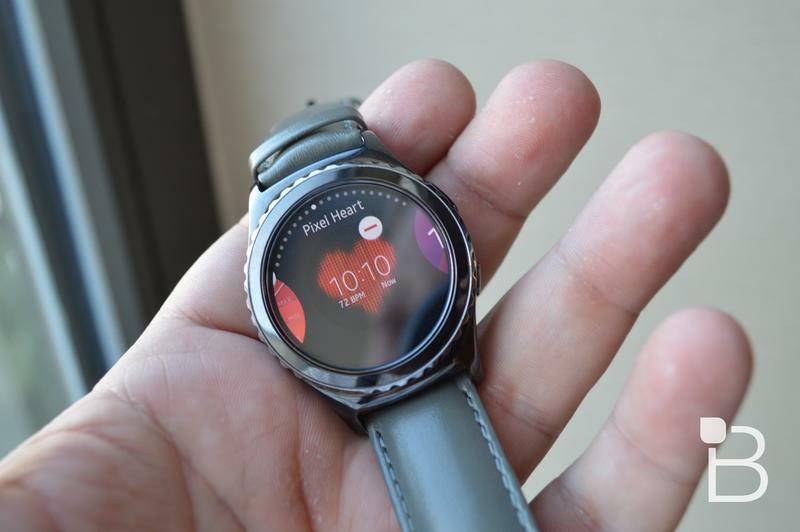 Amazon.com, Best Buy, select Macy’s stores and Samsung.com are all selling the wearable now, though Macy’s is selling both models with a $50 markup, so you might want to go elsewhere.